You don’t have to look very far to find a food website. But finding the right one for you is no simple matter. Recently, we turned to the Disqus community to ask for your nominations of the best food websites today. Six were chosen and after a week of voting with 1,221 votes submitted, we’re now ready to crown our winner. 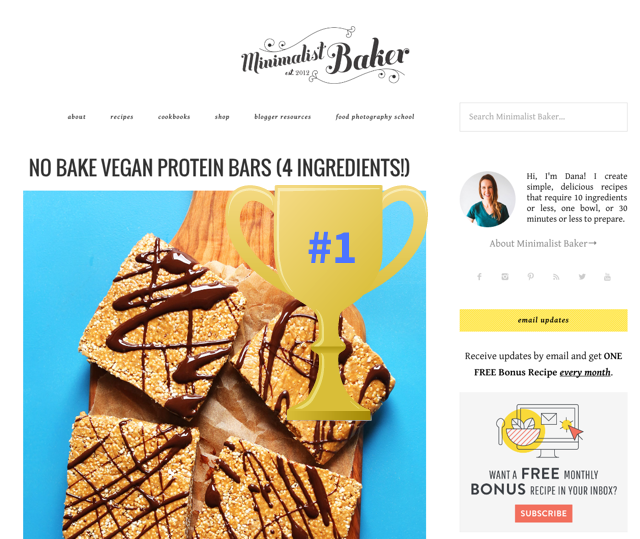 With 456 total votes, Minimalist Baker is your pick for the best food website! Second and third place went to The Pizzle with 318 votes and Simply Recipes which garnered 158 votes. Congrats to Minimalist Baker and the nominated sites! Fun side note: SAVEUR Magazine just announced The Pizzle as the Editor’s Choice for Best Humor Blog in their 7th Annual Blog Awards. Started in 2012, Minimalist Baker is authored by Dana Shultz. 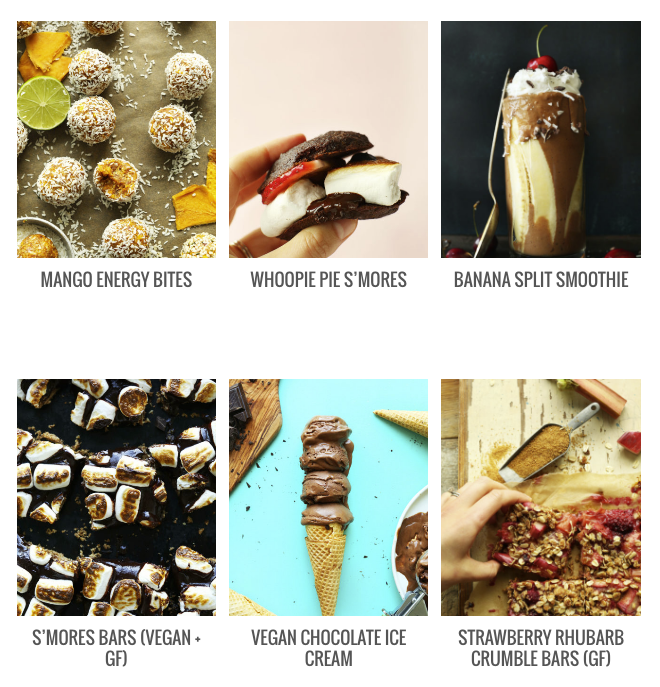 The site is known for their simple and vegan friendly recipes consisting of 10 ingredients or less. Each recipe is perfectly crafted with instructions described in loving detail that makes it easy for any aspiring cook to recreate. There’s no shortage of baking recipes for those with a sweet tooth from apple pie sundae, vegan milky way, and banana creme pie. When she’s not baking delicious desserts, Dana also shares recipes for dinnertime inspiration. Get started with an asian kale salad and avocado toast and if you still have room left in your stomach, prepare the zucchini pasta. If you made a recipe on the site, you can post a comment to a dedicated “I Made This” category on the recipe’s page, where you can share your feedback, tips, and rating of the dish. Perhaps you added an ingredient that made the dish more flavorful or took a different approach to preparing ingredients that was easier. 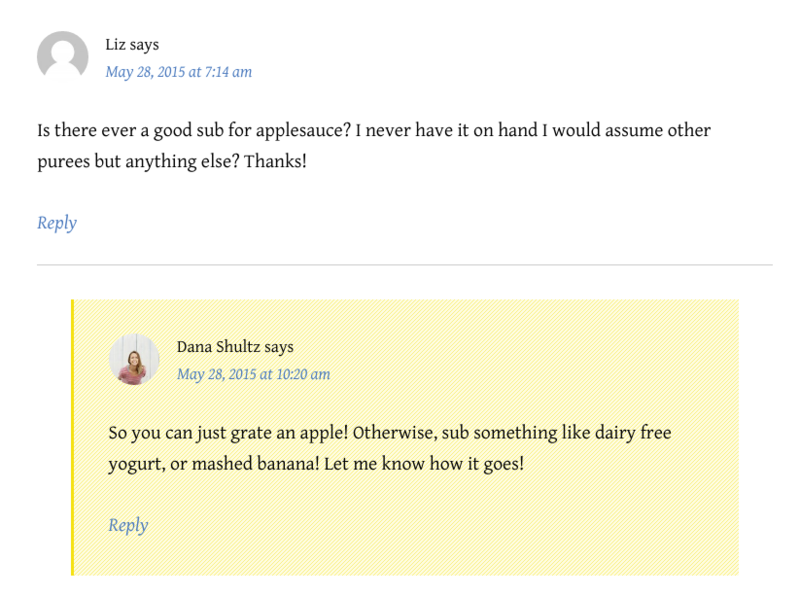 Dana also actively responds to readers’ comments that has cultivated a welcoming community where readers can learn from others through their shared kitchen experiences. 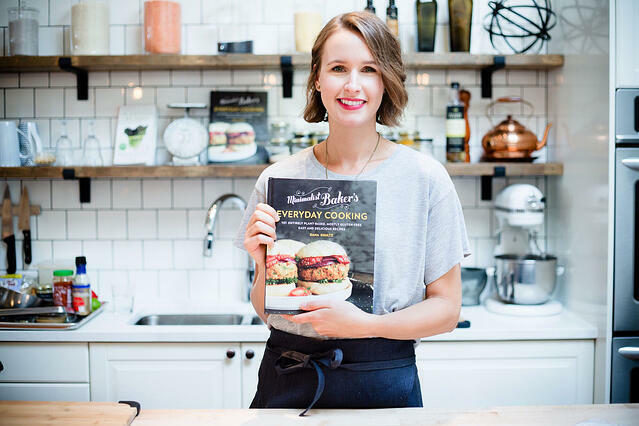 Dana also recently published the site’s first cookbook, Minimalist Baker’s Everyday Cooking, which alongside some of the classic vegan recipes you can find on the blog includes originals that have never been published. 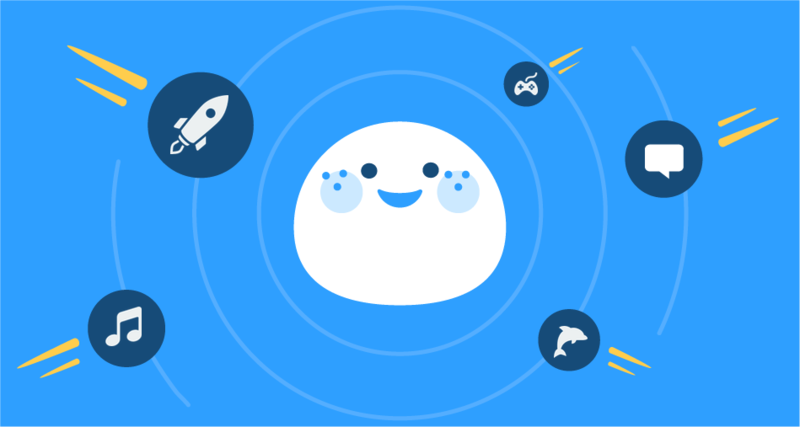 If you have any suggestions on future topics we should highlight next like technology, politics, or movies, post a comment below! Subscribe to our blog for email updates for future polls. Thanks to everyone who participated. We’ll be back again soon for another edition.